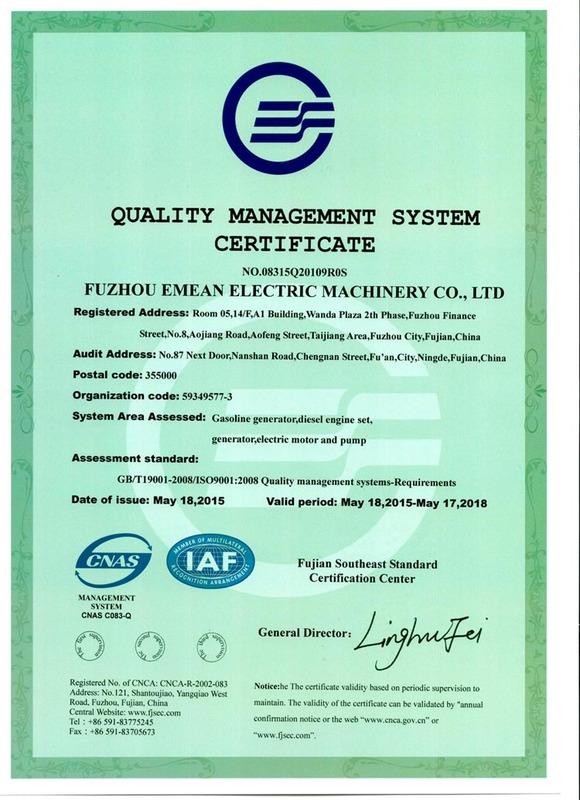 Company Overview - Fuzhou Emean Electric Machinery Co., Ltd.
4YRSFuzhou Emean Electric Machinery Co., Ltd.
Fuzhou Emean Electric Machinery Co., Ltd. is one of the biggest enterprises, lies in "China Electrical Machinery and Appliances City"--Fuan. 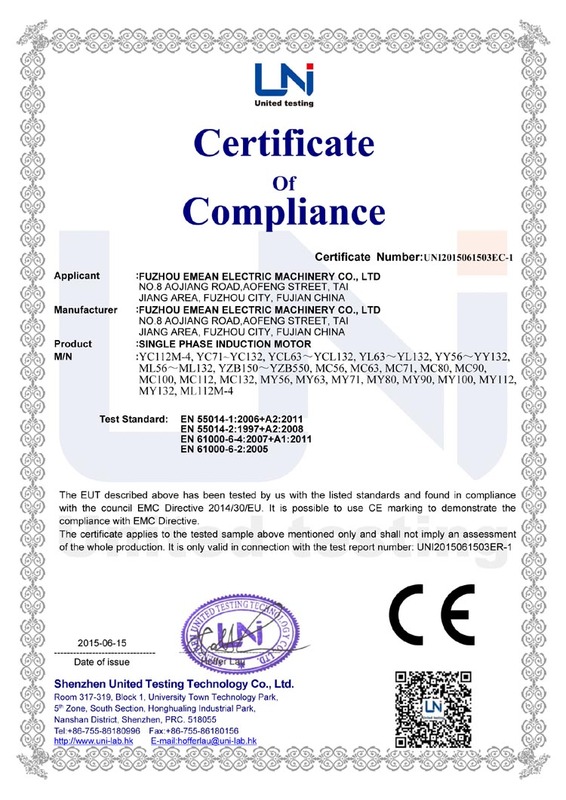 EMEAN is a private enterprise established in 2003, which is a comprehensive electrical machinery manufacturing company integrating product designs, production, marketing and service. 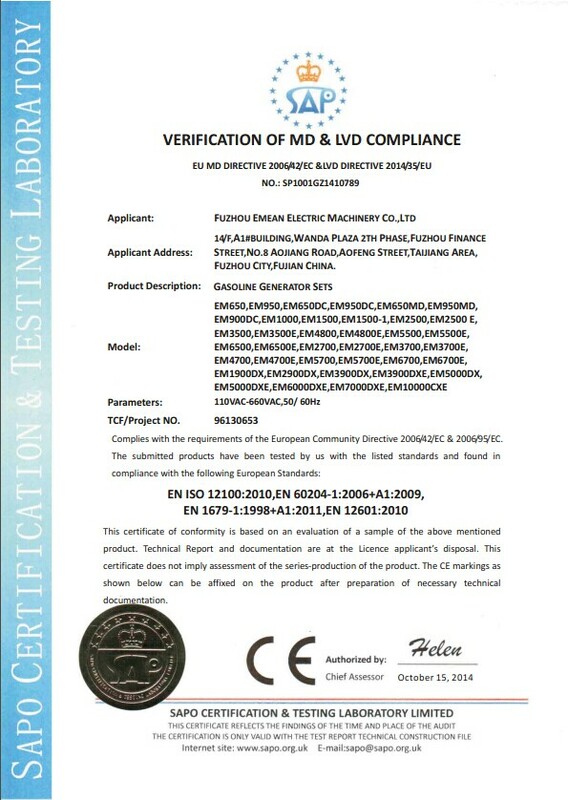 Rely on scientific and technological development, we continue to provide users high-tech products, which is our consistent pursuit. 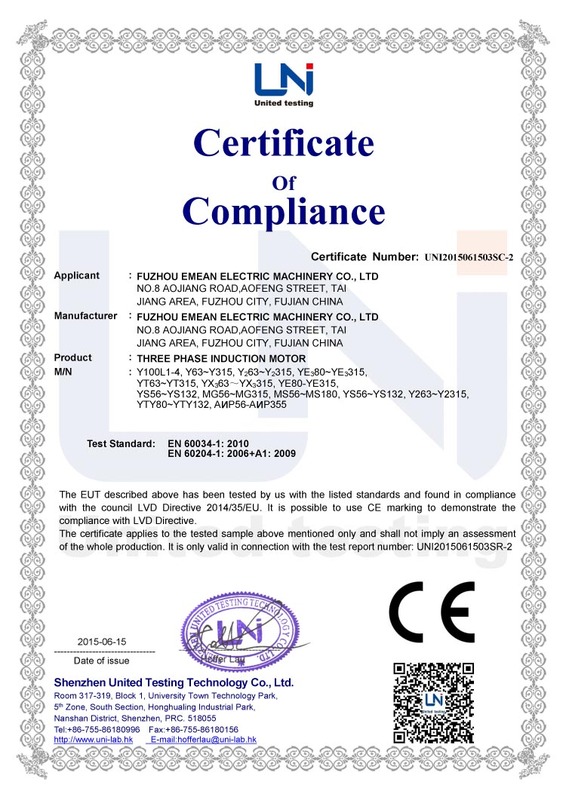 On the basis of absorbing the foreign advanced technology, we have already fetched in 10 lines advanced international machinery production. 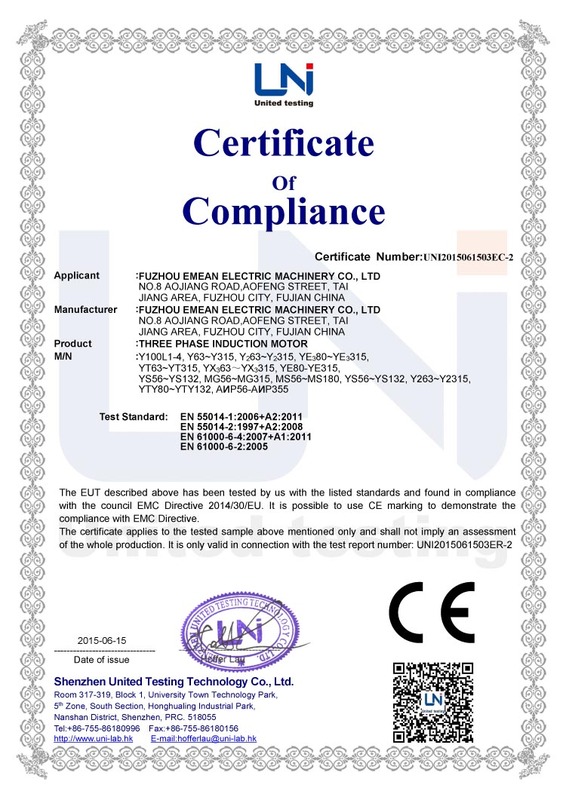 The main products manufactured by our company consist of more than 10 series, over 100 types, involving generators, diesel generating sets, gasoline generating sets and concrete cutter, of which all of our products have been passed the national attestation CCC, CE certificate, Nigeria Soncap and EPA certificate. 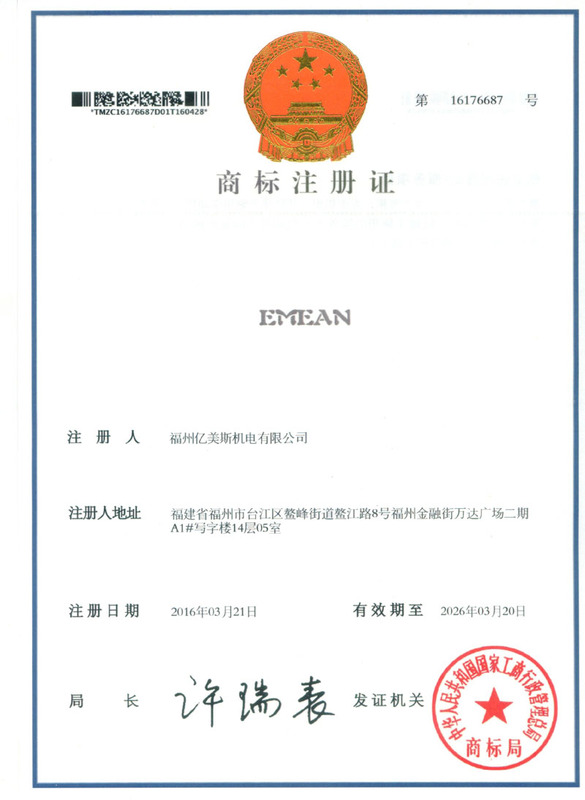 EMEAN is a young enterprise, but she owns the fresh and great-hearted blood, which make her more charmful. 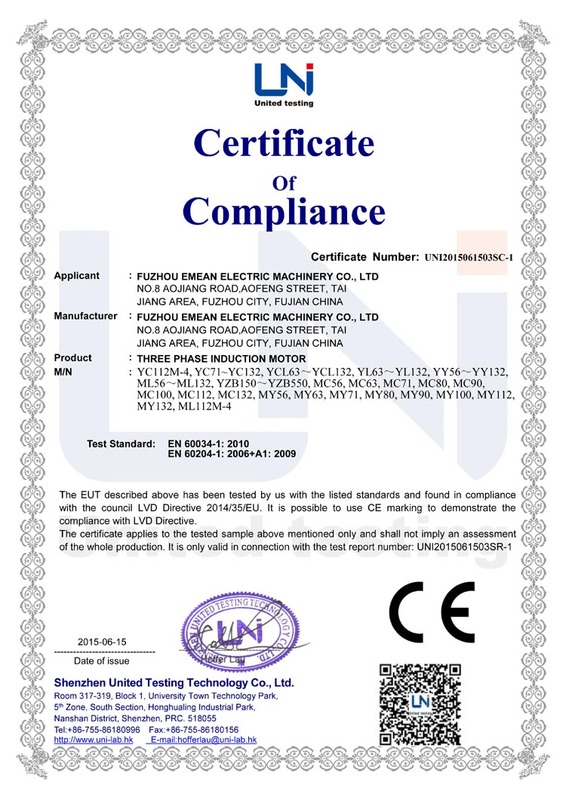 "Quality assurance, user first" is the agreement of EMEAN executives. 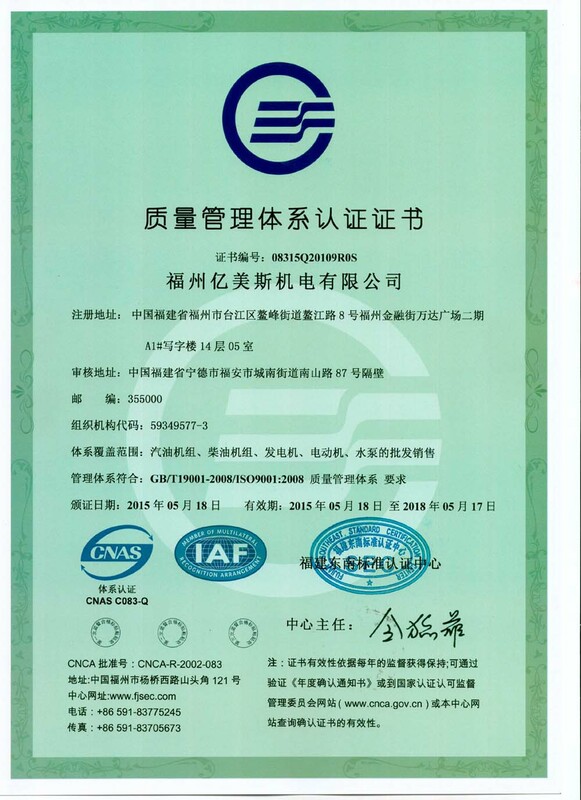 Communicate with the domestic industry, scientific research institutions exchange and cooperation so as to improving the quality, such as: Design and production, commissioning and maintenance. Then occupy the market, and expand the scale of the company. We have been moving forward to a more prosperous achievement under the fierce competition. Today, EMEAN staff pursue the guidelines--"aggressive, realistic, strict and unity" to blaze new trails. We make technology as the core, quality as life and users to God, dedicated to provide you with the highest & cost-effective products and meticulous after-sales service in order to shape a bright future.